I am a Man of character. I am a man of consistency. I am a man of connections.  Here at Bethany, we build men from the inside out. 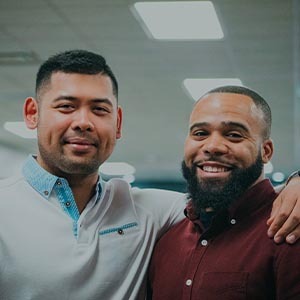 In addition to addressing men’s need to be better husbands, fathers, and businessmen, we recognize that men are also interested in hanging out with other men. We accomplish this through men's nights, men's groups, bethany sports, and other special events. 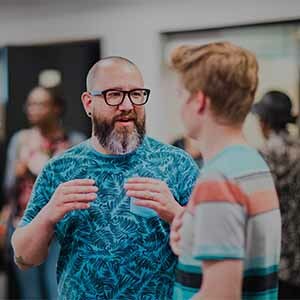 We want to empower men to impact their workplaces, communities and, most importantly, their families for the kingdom of God. At Bethany we place great value on B-Groups because they add meaningful community to every season of life. Every man needs a tribe, a place to connect. Find a Men's B-Group in your area. The Bethany Men One-on-One is a great way for you to ask questions, bounce ideas, or just talk with a pastor or leader over coffee. Take a moment to fill out the form below, and we will contact you to set up your one-on-one. Relive the fun times with pictures and videos from previous events. 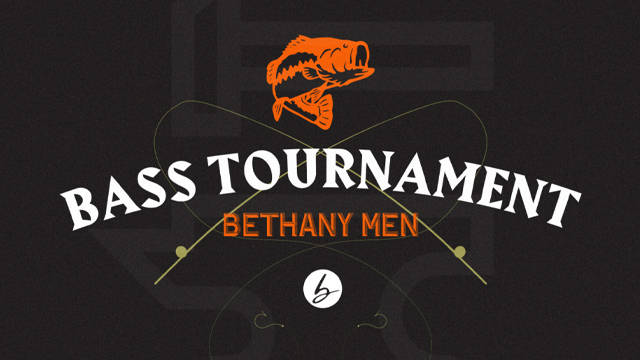 Click the button below to get access to the Bethany men's google photos gallery.